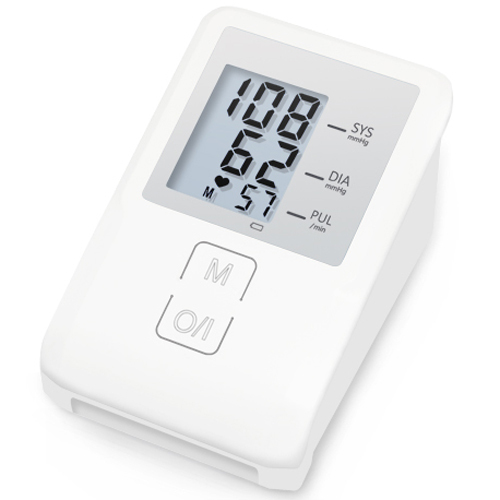 As a professional pharmacy products supplier, ORIENTMED could suppliy different types of Digital Blood Pressure Monitor. the wrist type blood pressure monitor. The screen is also more bigger than the Wrist type blood pressure monitor. The main feature of ORT-520 is that you could add and adapter to your blood pressure monitor. Under this situation, you could get your BPM charged in your home. It could help you save more batteries and it is envirment-friendly blood pressure monitor. So chosing us is chose a good products and better service. For health, we will be better. 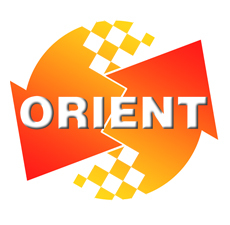 ORIENTMED! b. Produce new products: Within 45 days after receipt of your deposit. CE, ISO, FDA, RoHs and BHS and EHS. We had help different client get registration in different areas. a. During the warranty, if the blood pressure monitor is damaged by Non-human factors and confirmed by our technician, we could send you the good parts and help you repair the ultrasound by video, Skype, Whatsapp and so on. Or send you another good machine to you in next order. b. Out of the warranty, the freight and cost of parts should be paid by your side. Looking for ideal Blood Presssure Monitor Manufacturer & supplier ? We have a wide selection at great prices to help you get creative. All the Digital Blood Pressure Monitor are quality guaranteed. We are China Origin Factory of New Blood Pressure Monitor. If you have any question, please feel free to contact us.